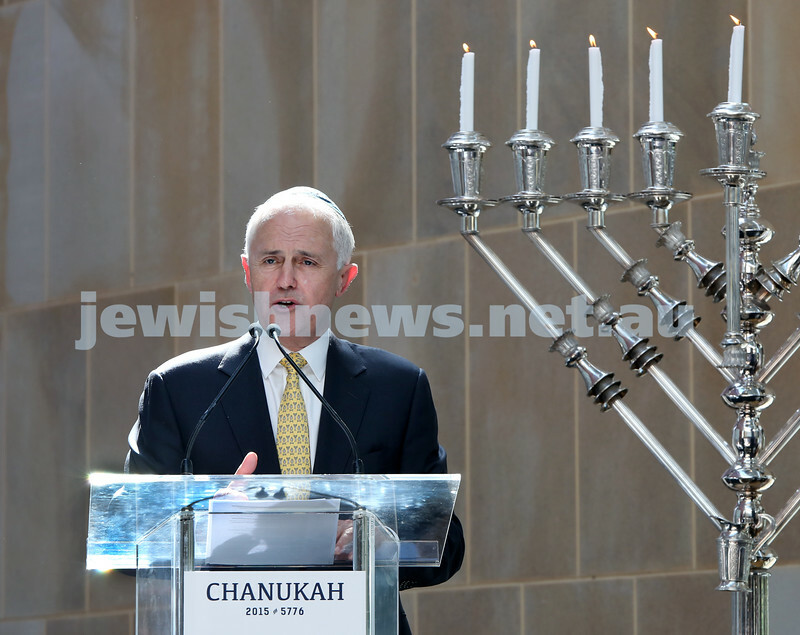 Malcolm Turnbull at Central Shule. 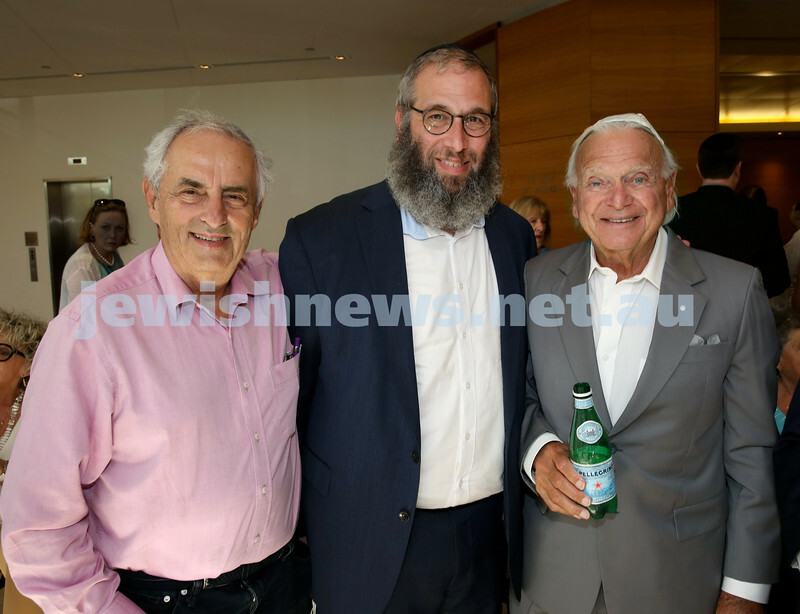 (from left) Lew Levi, Rabbi Mendel Kastel, Wolfie Pizem. Pic Noel Kessel. Malcolm Turnbull at Central Shule. 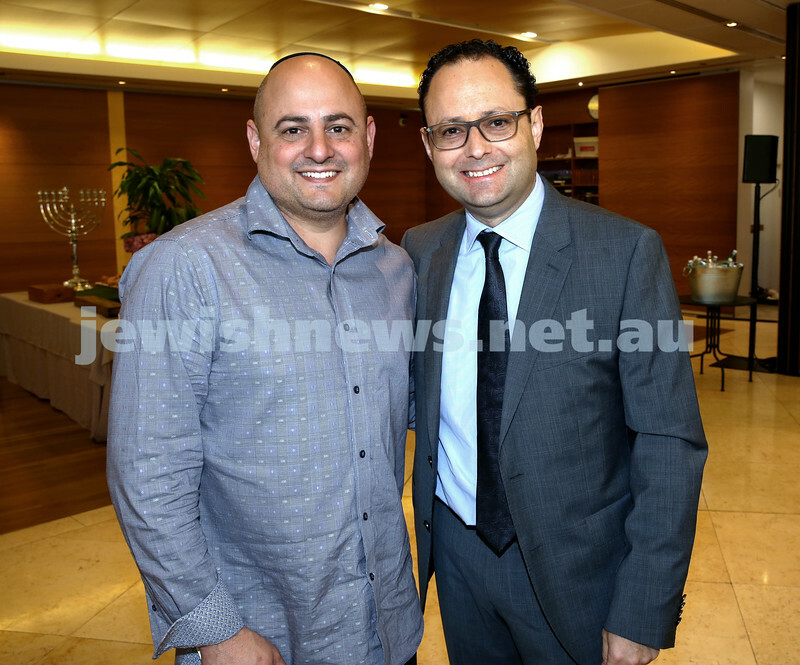 Doron Lazarus (left) & Simon Singer. Pic Noel Kessel. 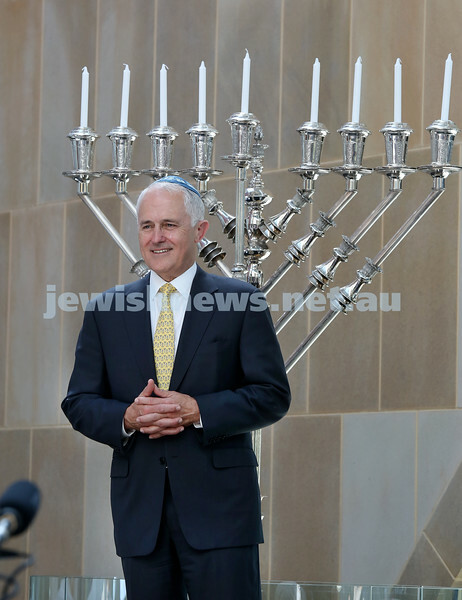 Malcolm Turnbull at Central Shule. (from left) Manfred Holzman, Robert Schneider, Robert Goot. Pic Noel Kessel. Malcolm Turnbull at Central Shule. 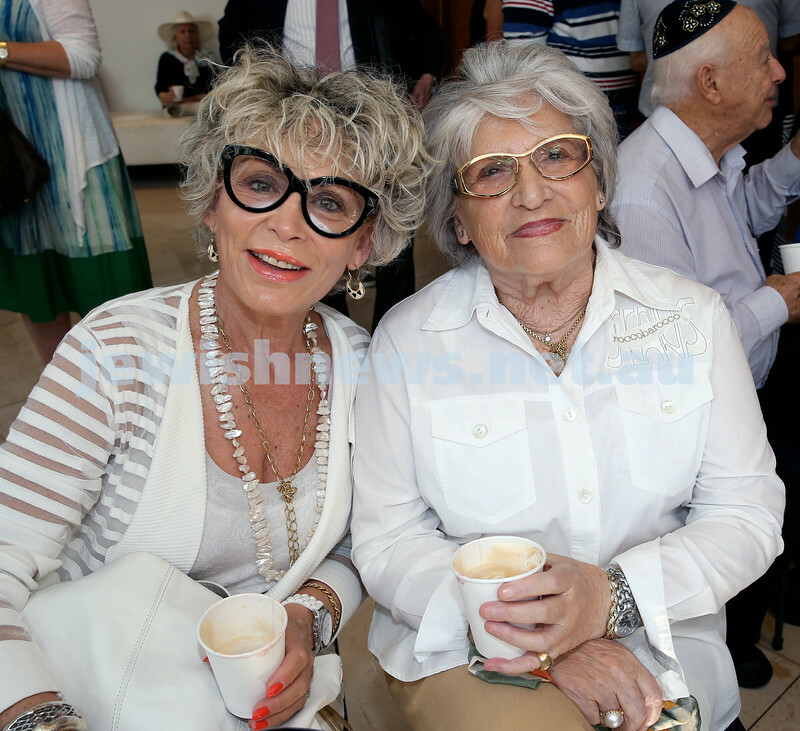 Julie Slezak (left) & Eva Domony. Pic Noel Kessel. Malcolm Turnbull at Central Shule. 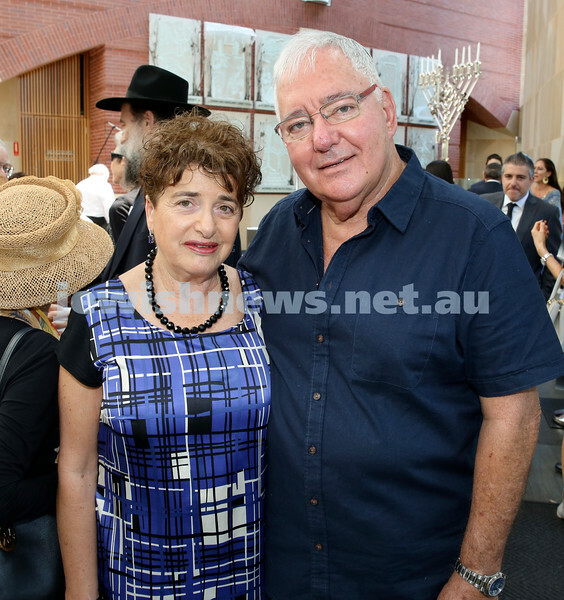 Yaffa & Harry Taibel. Pic Noel Kessel. 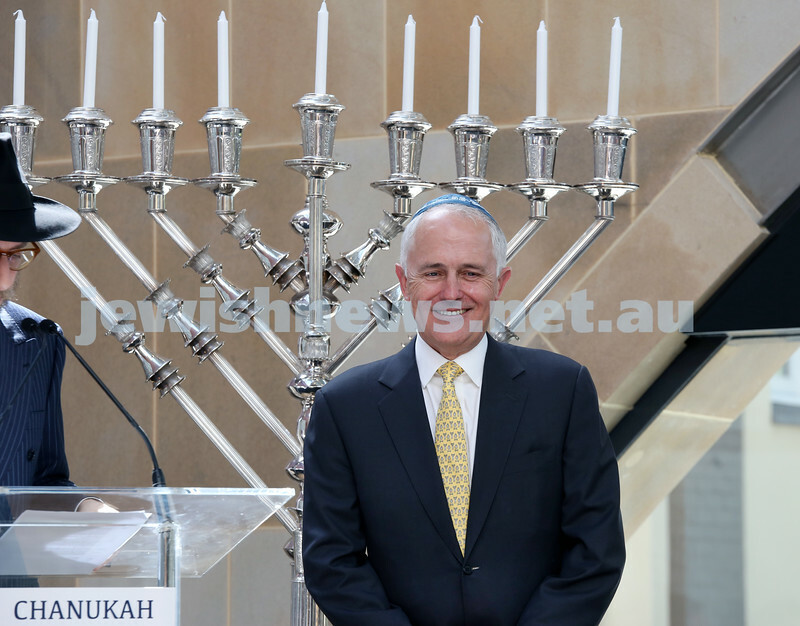 Malcolm Turnbull at Central Shule. Carole & Russel Pillemer. Pic Noel Kessel. 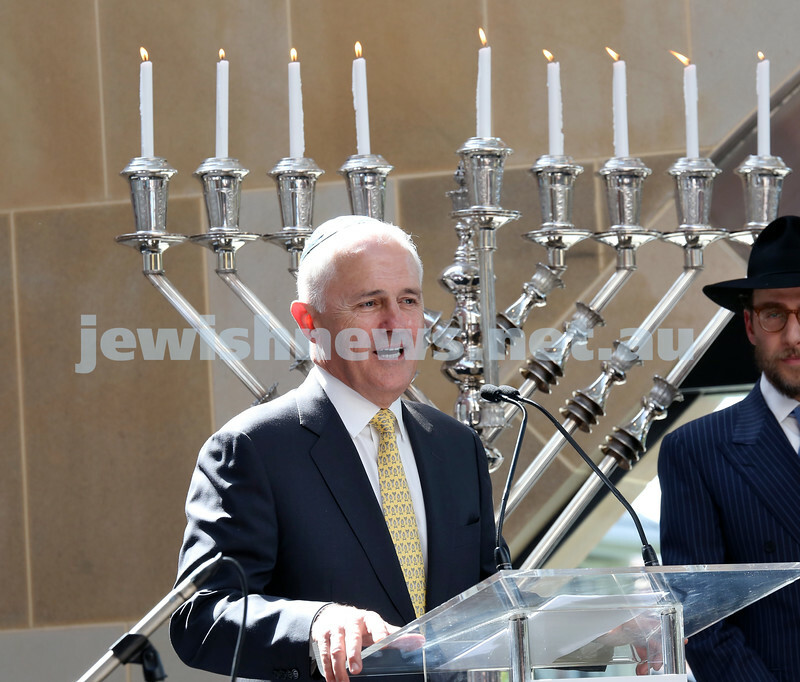 Malcolm Turnbull at Central Shule. 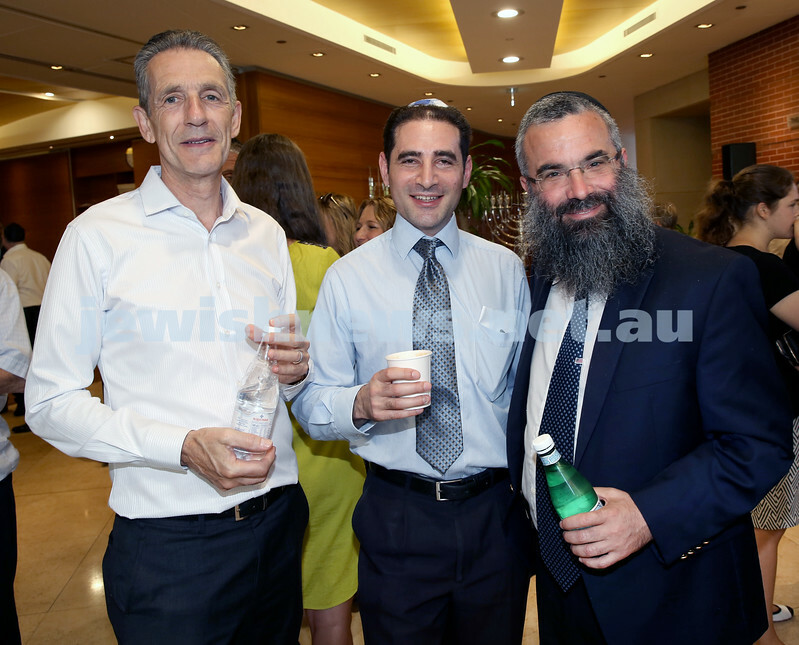 Rabbi Michoel Guararie (left) & Dr.David Leinkram. Pic Noel Kessel. 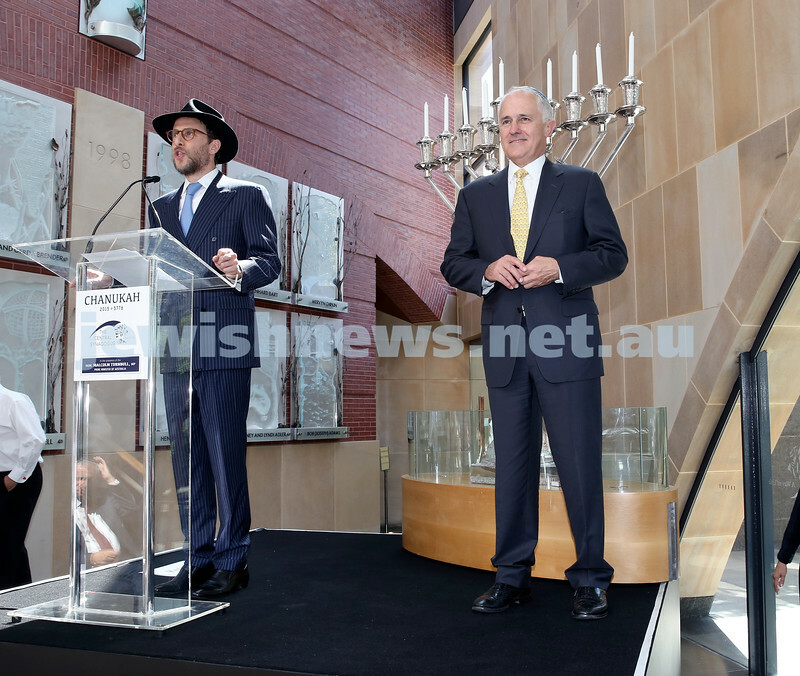 Malcolm Turnbull at Central Shule. 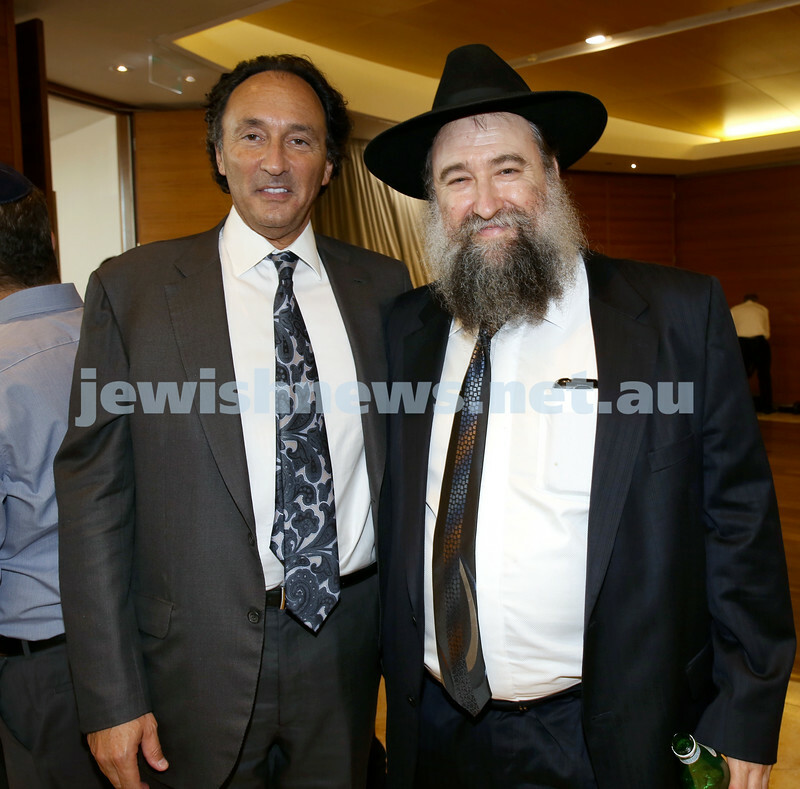 Rodney Adler & Rabbi Nochum Schapiro. Pic Noel Kessel. Malcolm Turnbull at Central Shule. 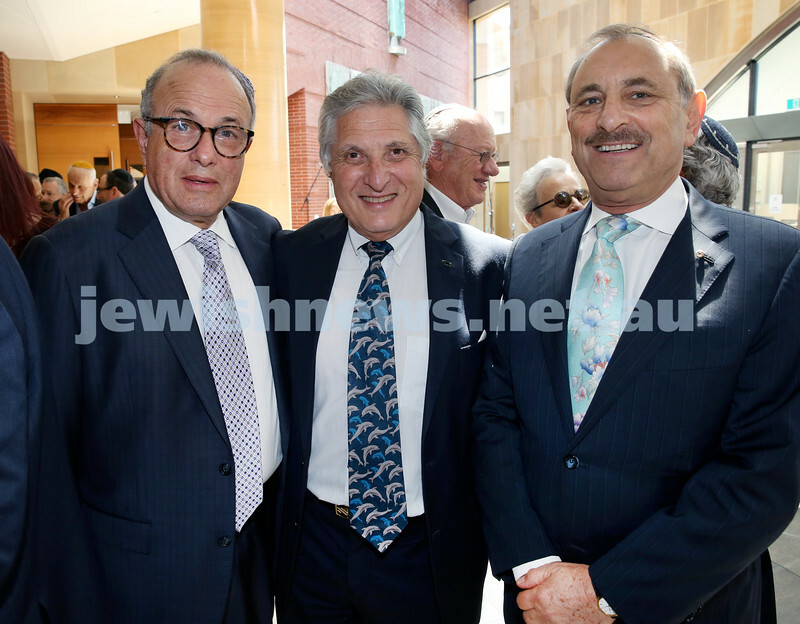 (from left) Richard Andrews, Anthony Orkin, Rabbi Dovid Slavin. Pic Noel Kessel. Malcolm Turnbull at Central Shule. 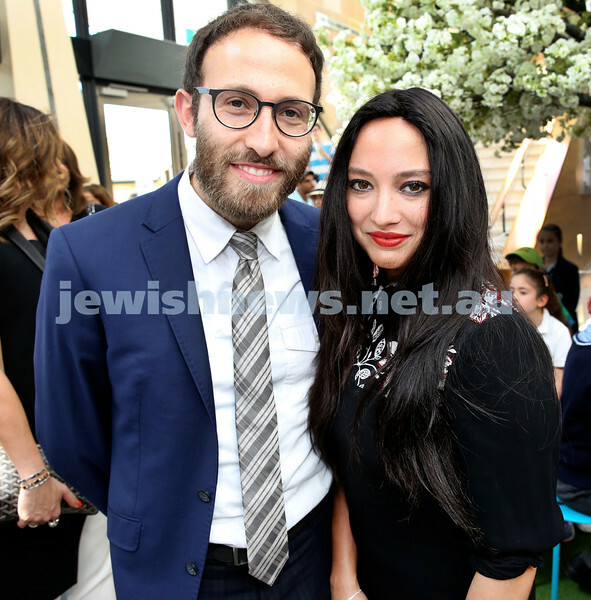 Rabbi Yossi Friedman and his wife Chana Raizel. Pic Noel Kessel. Malcolm Turnbull at Central Shule. 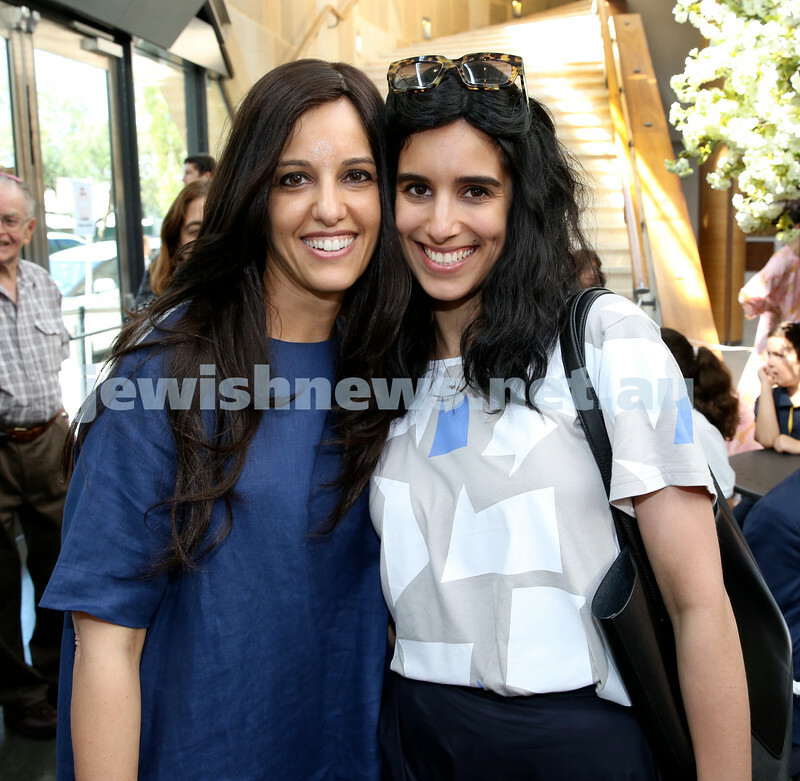 Shlomit Leinkram (left) and Rivkah Rapoport. Pic Noel Kessel. Malcolm Turnbull at Central Shule. 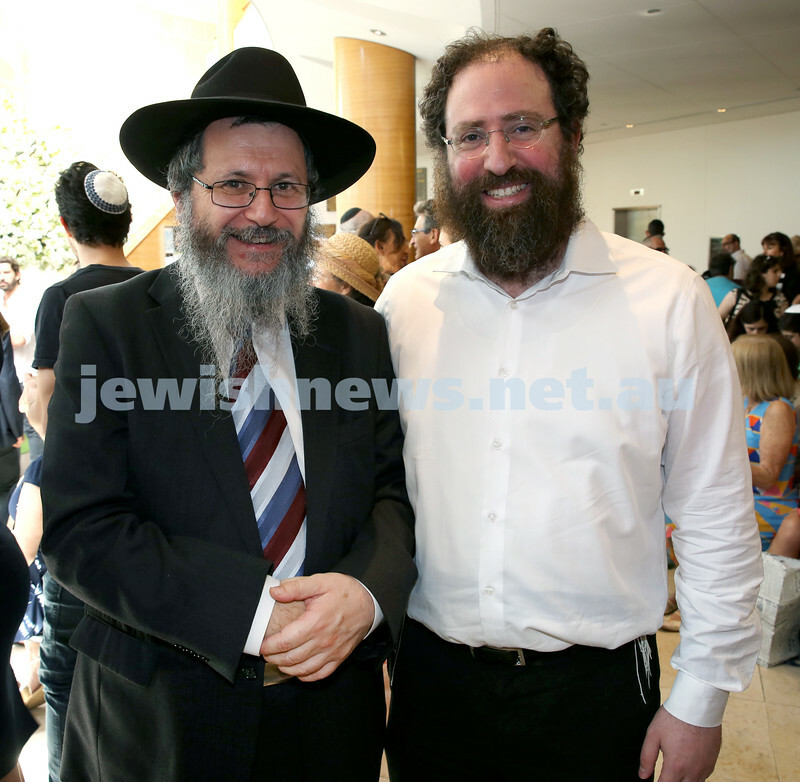 Rabbi Levi Wolff & Danny Taibel. Pic Noel Kessel. Malcolm Turnbull at Central Shule. 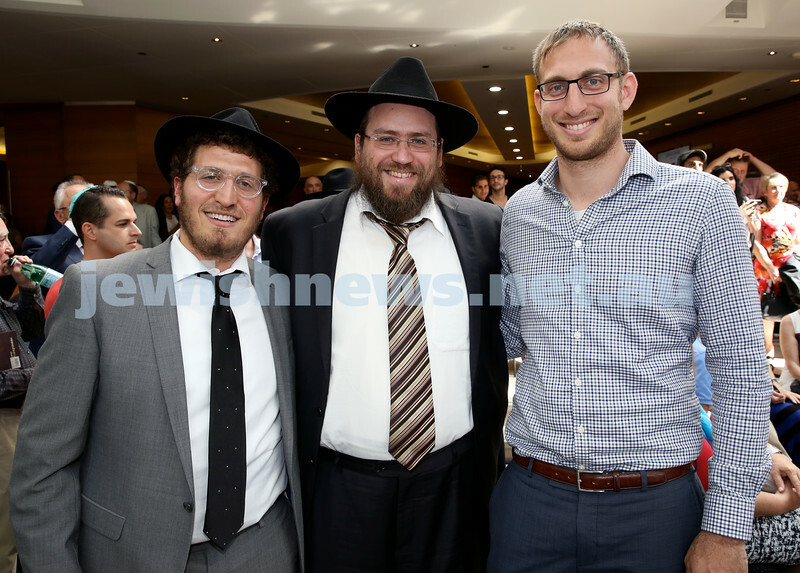 (from left) Rabbi Gabi Kaltmann, Rabbi Eli Feldman, Rabbi Benji Levy. Pic Noel Kessel. Malcolm Turnbull at Central Shule. Pic Noel Kessel. 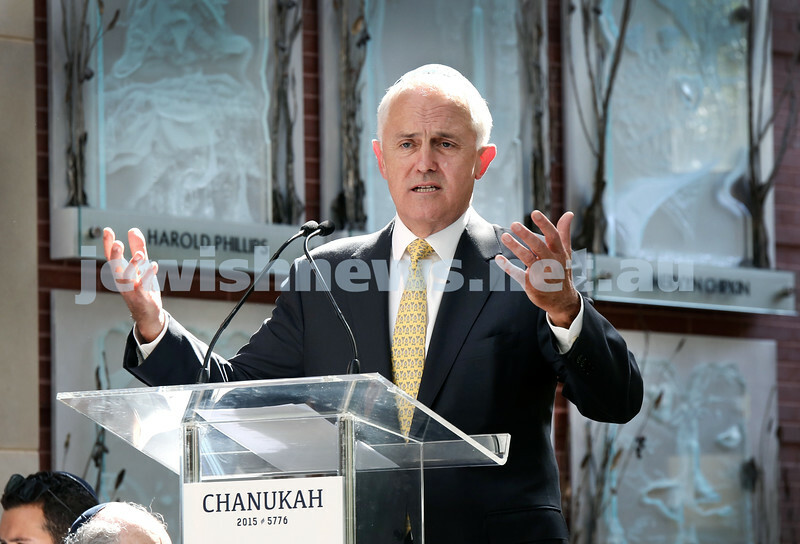 Malcolm Turnbull at Central Shule. Rabbi Levi Wolff welcomes the PM. Pic Noel Kessel.